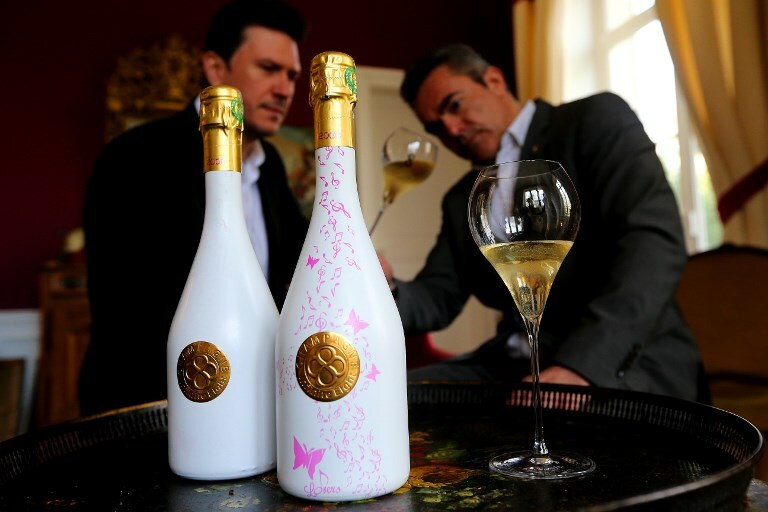 Together with some top tier sommeliers in Sweden and with a little help from their friends. 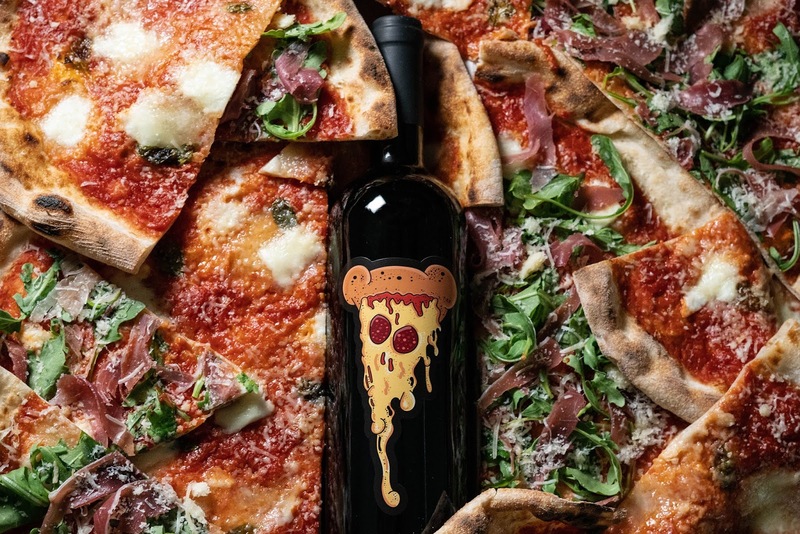 They created Pizza Wine! 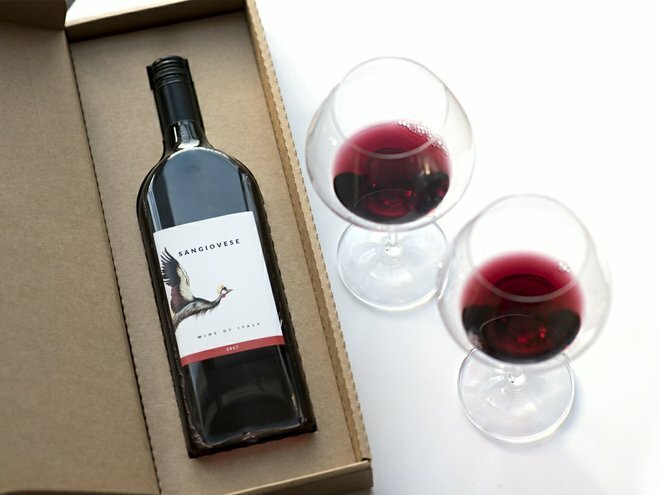 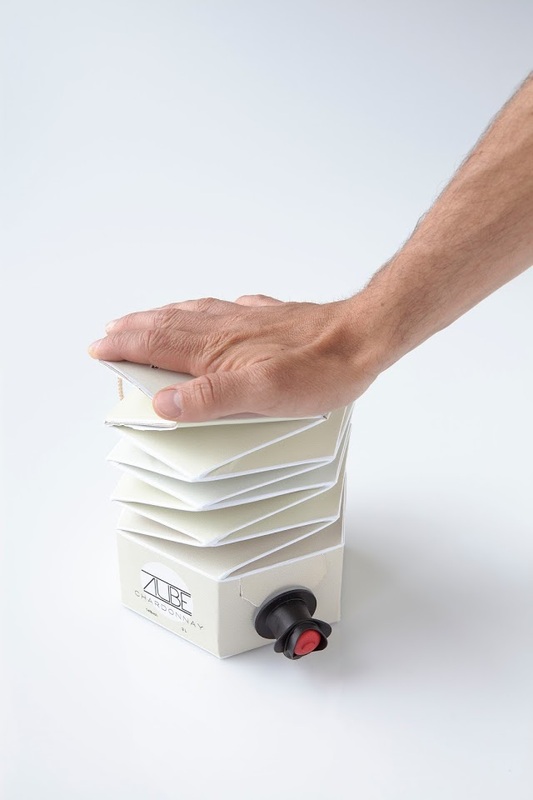 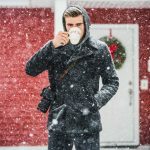 The Aube bag-in-the-box’s accordion-style wine package lets you squeeze out every last drop without having to cut open the box itself. 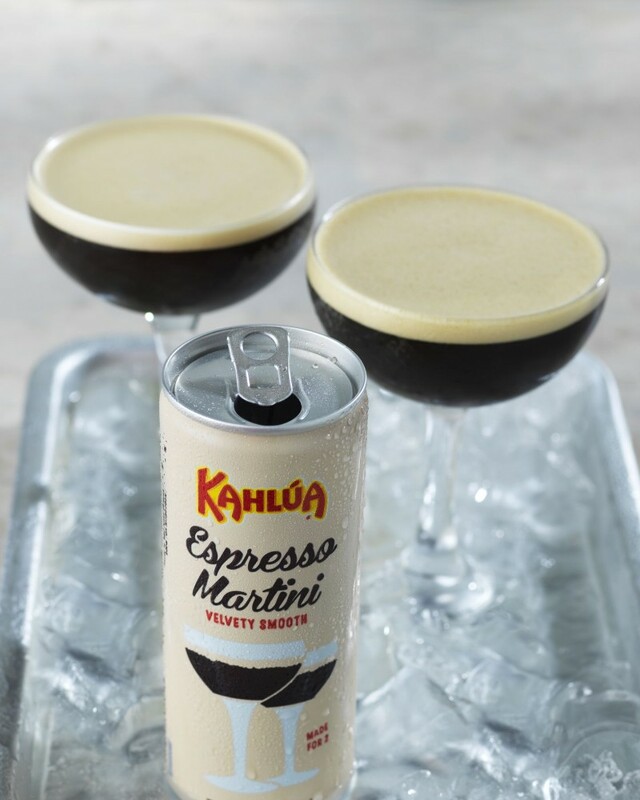 There’s nothing like an espresso martini to get you in the mood for a night out and now you can enjoy the iconic cocktail from the comfort of your own home this weekend. 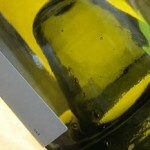 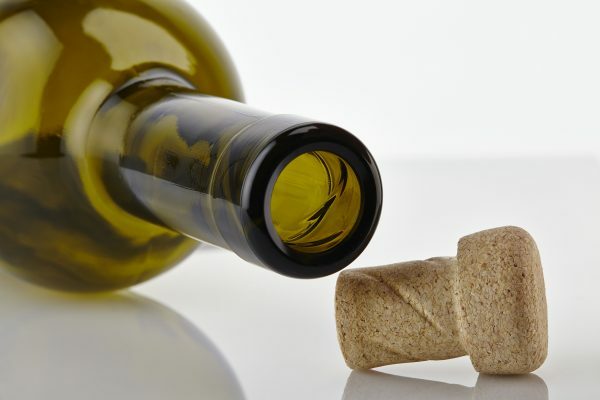 After the introduction of screw top wine bottles, the cork industry went into a nosedive. 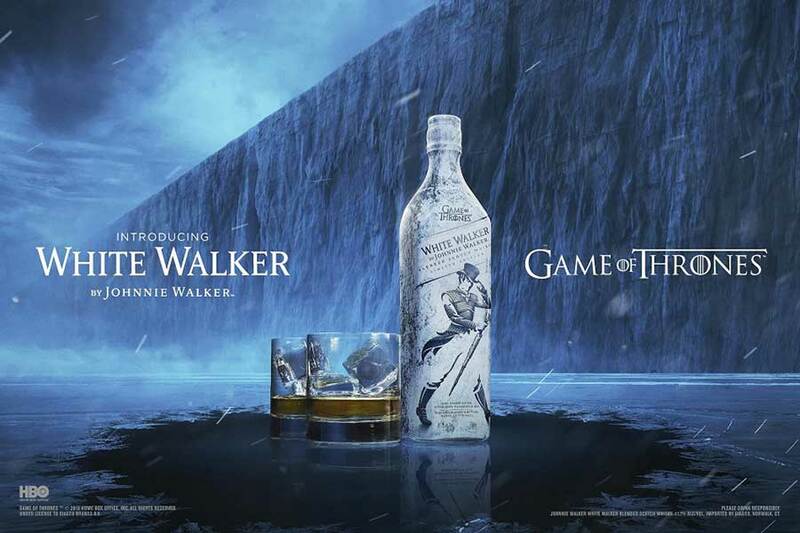 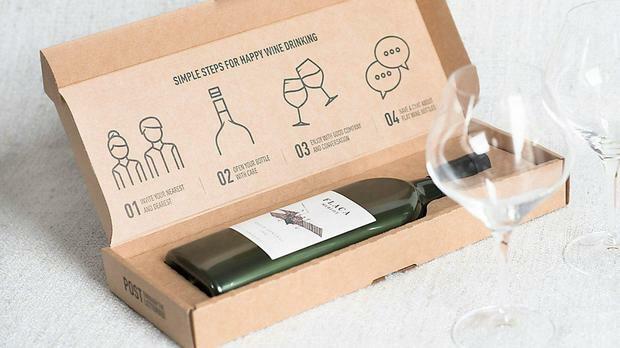 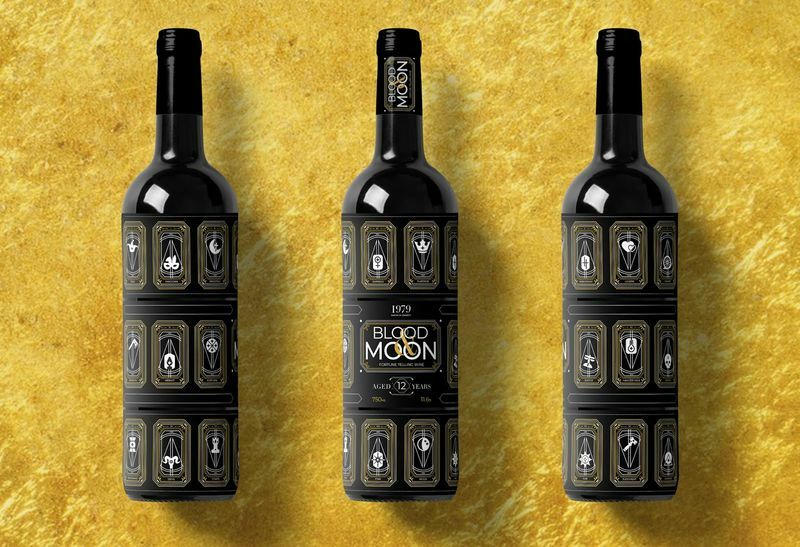 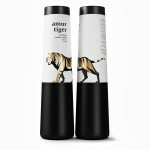 Every Wednesday we feature inspirational packaging from the world of wine and drinks.